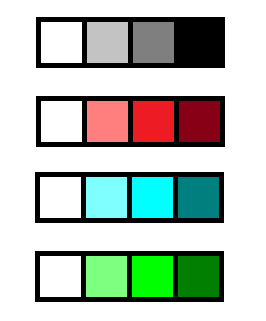 2) Use only ONE of the following color palettes. 3) All sound must be done with one-channel and square waves. 4) Any game engine may be used.